Waterfall Info: This is the uppermost waterfall on Gulf Creek. There are several other waterfalls downstream on Gulf Creek, and there are also several more waterfalls on McKaig Creek and tributaries. 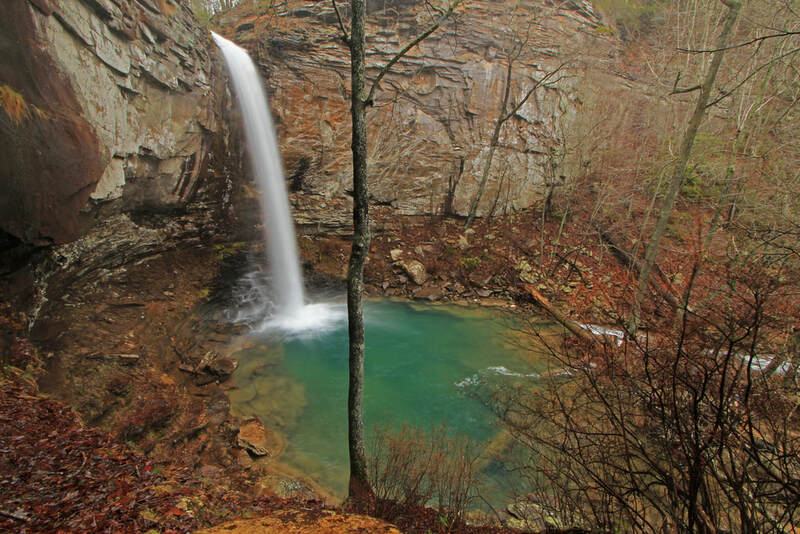 The locations for all of these falls are unconfirmed. Regardless, all of the waterfalls are on private land and hiking to the waterfalls is illegal without special permission.